Temple Byron is a unique facility comprising of a community hall with wonderfully landscaped grounds and surrounded by lush tropical gardens, the hall is set on three acres which border a native Melaleuca forest (with tea tree oil renowned for its medicinal properties). Temple Byron is located a few minutes drive from the heart of Byron Bay, Australia’s most easterly town, and glorious local beaches. 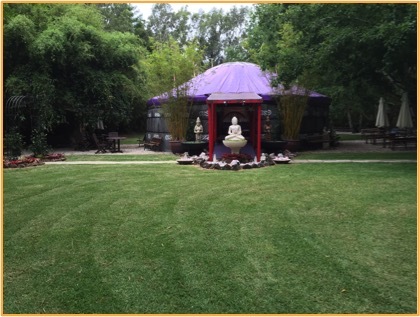 The hall, and a unique Mongolian yurt, support paths of learning that will assist people in their higher vision quest. 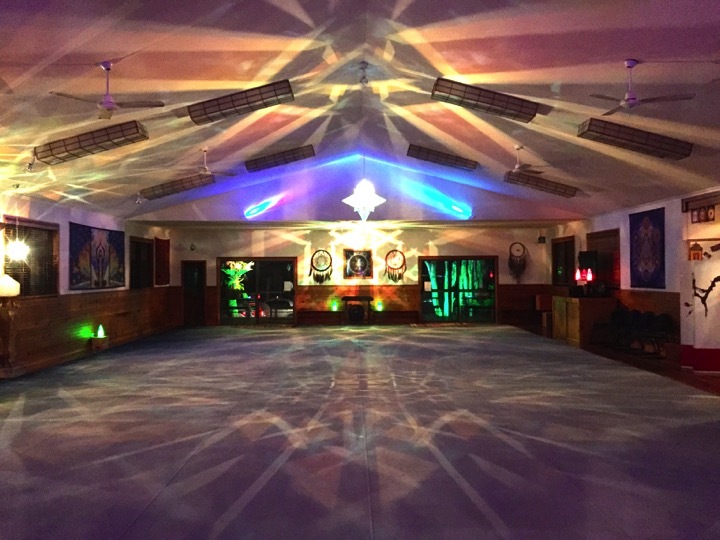 They provide a sacred space for spiritual practices as well as seminars and workshops designed to promote self discovery and personal transformation.